Hippotherapy practices an intensive one-on-one therapy model, where a licensed medical professional works in conjunction with the movement of the horse as a catalyst and incentive for participants to reach therapeutic goals. 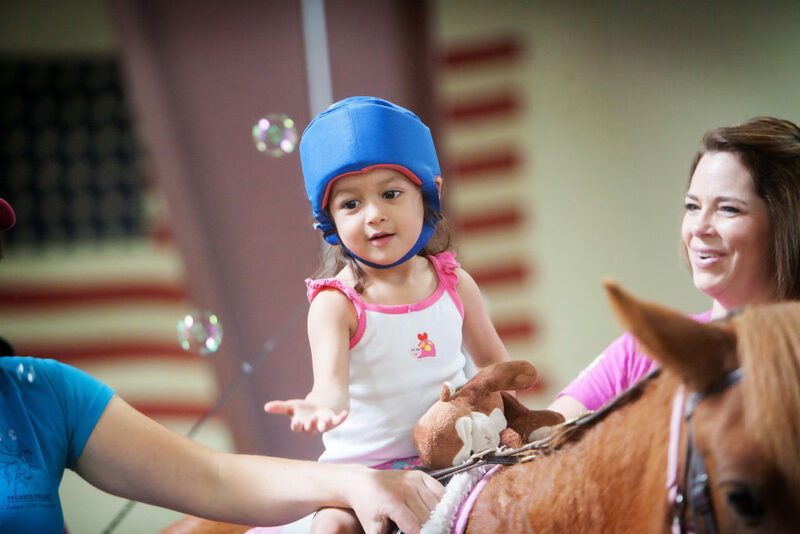 The Hippotherapy Program is a partnership with Children’s Village, and we currently work with a licensed Speech Language Pathologist and his clients. Anyone interested in participating in this program will need to go through Children’s Village directly.